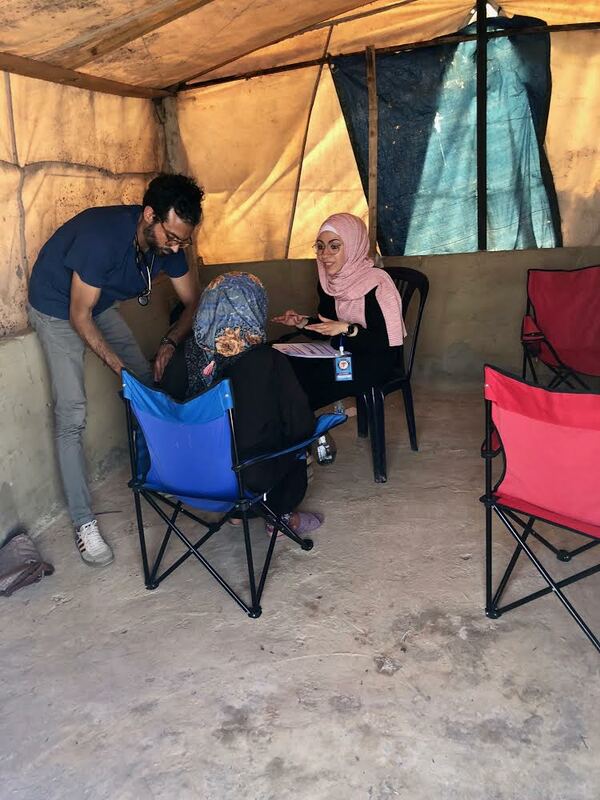 In the past four days, our team provided care to 887 Syrian refugees and Lebanese patients, including 424 pediatric and 141 ob-gyn consultations. Working in the camps in Akkar has been intense, physically and emotionally. The tents are burning hot, dark, and dusty. The air is dry and stifling. Sanitary conditions are deplorable. Children play outside in puddles of murky water and make water balloons with our medical gloves. They don’t have a ball to play with. We are here for 6 days, but then we go home. They are here for an unknown period of time. They cannot go home. They are simply waiting. Some have even been born here and have no other memories of life. More than half are living in extreme poverty (<$2.87/day) and three quarters are living below the poverty line. Children and young people comprise more than half of the numbers displaced, and are increasingly vulnerable with 35% of refugee children still out of school across the region. It is unbearable to see children suffering or not being able to reach their full potential. “By a stroke of luck, my kids were born in a place, in a family that happened to be able to provide them with security and safety. But they could have easily been refugees just like these innocent kids”, said one of my colleagues, fighting back tears. 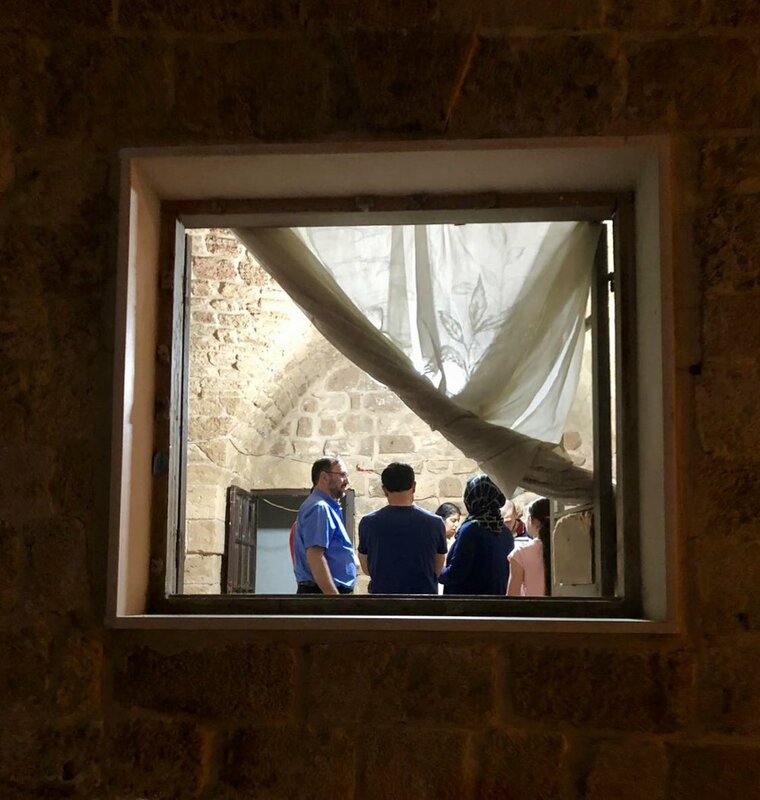 An uplifting moment came when our pediatric colleagues did an impromptu house call in Batroun after dinner. As we were walking back to our cars, concerned parents invited our team into their home to assess their child (news traveled fast in Lebanon that there were roaming docs!). The child was evaluated, advice was given, and the parents reassured.